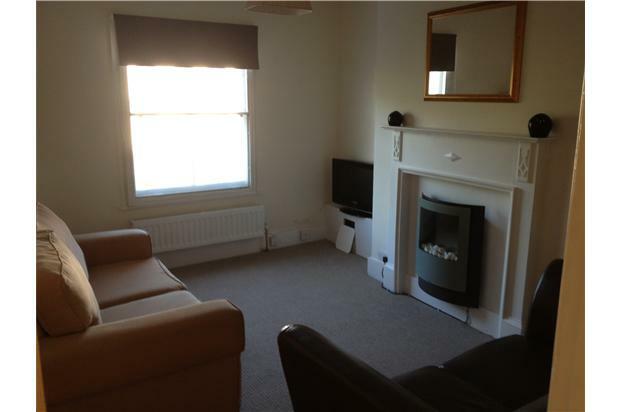 Newly refurbished 1 bedroom flat in the heart of West Dulwich, a short walk to rail stations and shops. Fully furnished with a brand new shower room, washer/dryer, dishwasher, microwave, sofabed and widescreen TV. Newly refurbished one bedroom flat on a sought after road in West Dulwich, with no parking restrictions. 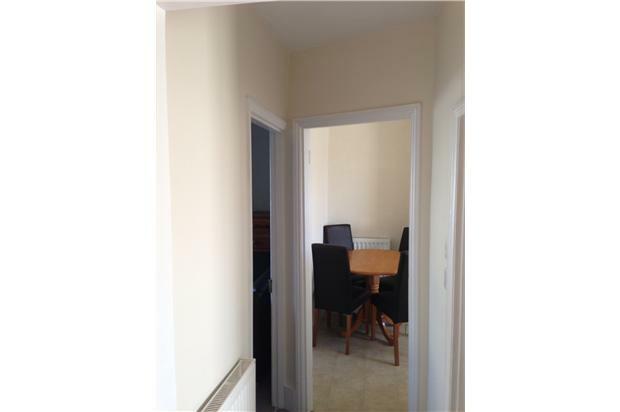 The flat is offered fully furnished to a high standard. 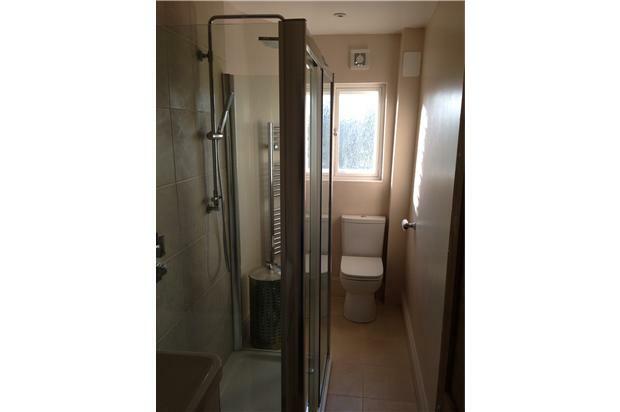 A brand new shower room features a walk-in enclosure with double shower head. A new efficient central heating system has also just been installed and the windows are secondary glazed. The kitchen benefits from a dishwasher, a washer/dryer, microwave, and a dining set with four leather chairs. 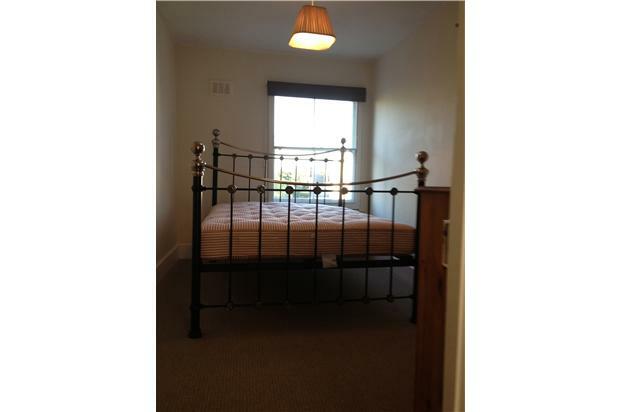 The bedroom has a king size cast iron bed, and there is plenty of storage in the built-in wardrobe. The lounge features a sofa and sofabed - ideal for guests - and a widescreen TV. The flat is close to two rail stations - West Dulwich, for London Victoria, and West Norwood for London Victoria, Clapham Junction and London Bridge. Both are just 7 minutes walk away. 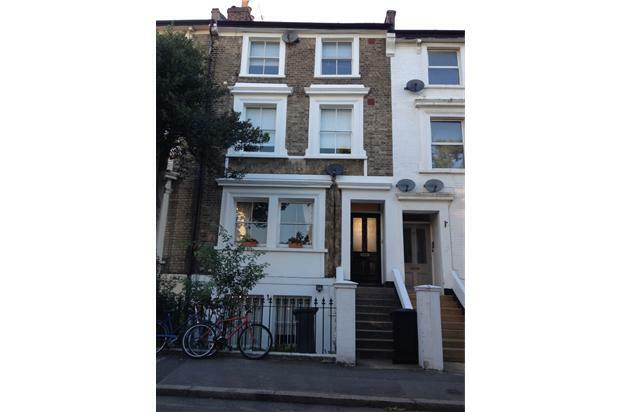 The property is also close to bus routes 2 and 3 for central London and a service to Clapham Common. A deposit is required. 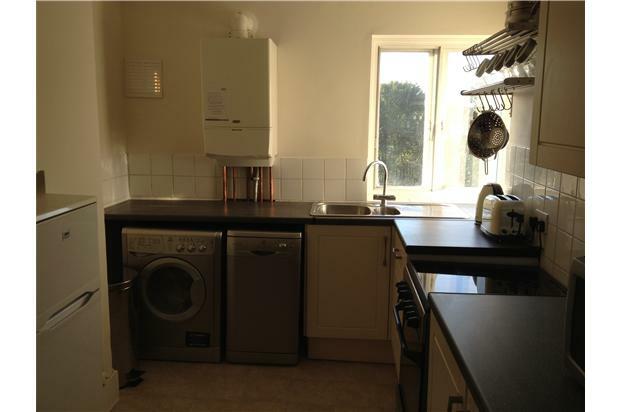 Monthly rent does not include utility bills or council tax. A small charge may be applied for tenant referencing. DSS applicants will not be considered. Please note that as this property is newly refurbished, the landlord does not allow pets, smoking or the burning of incense sticks.